So you’ve decided to go on a weight loss diet, maybe signed up for a fitness class or perhaps even had your first meeting with a dietitian. Your motivation is probably higher than ever, but the real question is, how long will last? When it comes to losing weight, often is said to be more of a marathon than a sprint, so let’s take a minute to make sure that the motivation you are feeling right now won’t disappear within two months down the road. To make sure that doesn’t happen, our team of nutritionists and dietitians decided to share 15 easy tips to sustain your weight loss motivation and keep you on the right track towards your goal. One of the best ways to keep your motivation is to make sure you hold on to your achievements. And fad diets are notoriously known for messing with said achievements. They typically lead you to under fuel your body, which means that lowers your blood sugar levels, leaving you de-energized and craving foods you’d rather not think about. This is what makes this type of weight loss diet so unsustainable. You should know that sooner or later, you’re bound to go back to consuming what you were, feeling frustrated for “failing” at a diet that was flawed from the start. However, what’s even worse is that losing weight by severely restricting calories also makes you lose muscle mass, which will result into slowing down your metabolism. A slower metabolism means that your body will burn fewer calories at rest that you did before the diet, which will directly result in regaining the weight when you go back to your previous way of eating. Did you know that it takes 10 weeks to form a new habit on average, whether that habit is getting to the gym every Tuesday, Thursday and Sunday evening, or consuming two handfuls of vegetables with every meal? What you should know is that setbacks are an inevitable part of this cycle. Had two brownies, might as well finish the box… Skipped Tuesday night’s workout, might as well take the week off and start next week… Sound familiar? This “all or nothing” mentality will most definitely keep you from achieving your goals. But expecting setbacks allows you to plan for them, which, according to a new research, is actually far more effective at helping you lose weight than motivation alone. So go ahead and plan for any obstacles you might face, be it family vacations, BBQs with friends or family or particularly busy workweek. This will maximize your results and help you keep on the right track towards your weight loss goal. 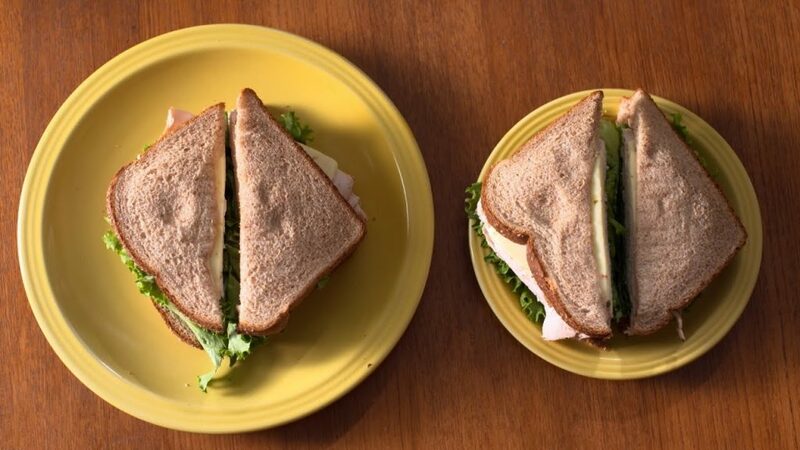 Have you ever heard that smaller plates lead to smaller portions? Interestingly, a strong color contrasts seems to have the same effect. A clever study had candidates serve themselves portions of pasta with either Alfredo or tomato sauce on plates that were either red or white. A lower color contrast, for instance, Alfredo sauce on a white plate or tomato sauce on a red plate let to 30% bigger portions than a higher contrast! 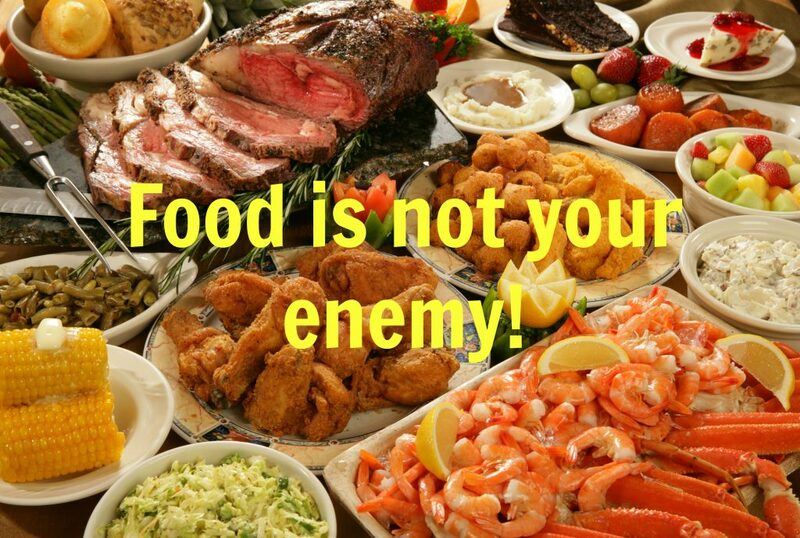 So why not use this to your advantage at home to trick your mind into consuming less food? 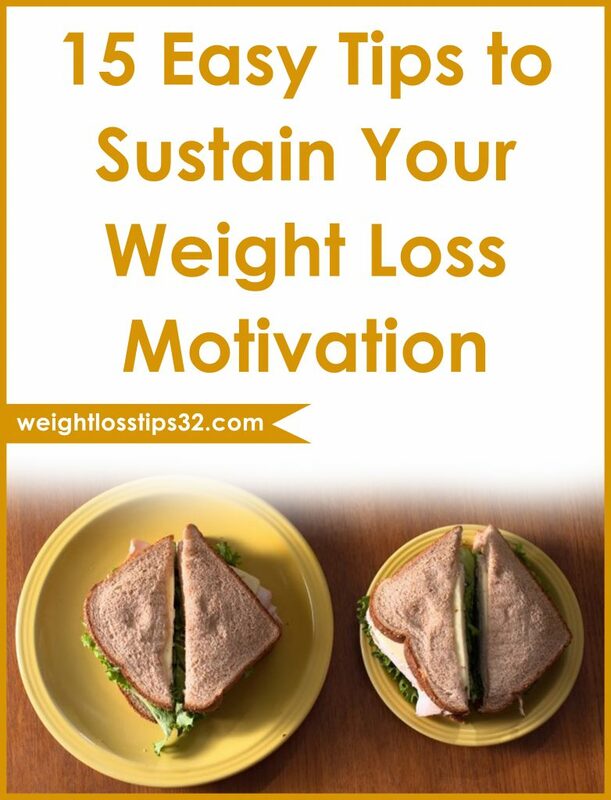 You will soon find less motivation is needed when it comes to consuming smaller portions. While we are on the topic of little hacks to help you consume less, notice how everything seems more difficult when lacking sleep in which motivation is included? It seems that lack of sleep not only messes with your mind, but also directly with your appetite. In short, appetite is regulated by two hormones which are leptin and ghrelin. Ghrelin signals hunger to the brain, whereas leptin signals you’ve eating enough, leaving you feeling full and satisfied. Leptin also signals to the brain that the body has enough energy stores or also known as body fat. Recent studies have shown that sleeping less than 8 hours per night can mess with your leptin levels, which will lead to weight gain. Mental fatigue caused by lack of sleep can also make you feel exhausted more rapidly, reducing your workout effectiveness. Rally all chances of success to your side by maximizing your shut eye! Browsing the internet for “thinspiration” may seem like a great way to stay inspired, however according to the newest studies, it may actually do more harm than good. Dutch scientists divided women who wanted to lose weight into two groups. Women who were in the first group were given a food journal sporting pictures of thin models on the cover and interior pages, while the women in the second group were given journals with only neutral photos on the cover. The results from this study were interesting. The woman who were in the neutral journal group lost weight while the other group with thin models on their journals actually gained weight! This means that looking at unrealistic standards can be counterproductive, or in other words de-motivating. A better approach to this method to stay inspired is to look for images of real people’s before and after weight loss photos, or even better, look for photos of yourself at your healthiest weight! And not only once you reach your final goal! Start looking weight loss as a process rather than an end-goal. 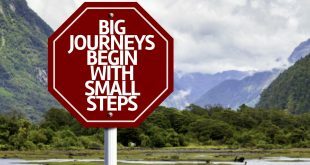 In order to do this, set small weekly or monthly milestones and reward yourself for every one you reach through the process. Shifting your mindset from punishment to empowerment can be a great motivator. So quit putting off what you would do if you were at your goal weight and schedule it now. After that, celebrate every small accomplishment. In our modern era, we eat food for many reasons other than basic sustenance. We celebrate with food, socialize around food, and may even consume it when sad, angry or frustrated – hence the term “comforts food”. However, consuming your emotions is a tricky little habit that can, over time, mess with your motivation and prevent you from reaching goals. In order to stop emotional eating from getting in the way, start tracking not only what, but also when and why you consume food. Write how you feel every time you munch on something. This will help you identify if and in which type of situation eating your emotions is most important. After that, whether it’s by going for a walk around the block, having a bubble bath or ringing up your best friend for a chat, walk away from the pantry and find other ways to deal with your emotions. Focusing on your shortcomings is another common motivation trap that often leads to the “all or nothing” mentality. So instead of beating yourself up over missing one or two workouts or having one glass of wine too many, take a minute to acknowledge the actions you are actively taking towards your goals, for instance, brining your lunch to work, going dancing on the weekend, taking a walk after dinner, etc. Focusing on what you are doing right, as well as all you’ve achieved so far will prevent your perfectionism from sabotaging your efforts and zapping your motivation. Prioritizing your exercises and nutrition goals by planning them into your calendar is an excellent way to increase your chances of success. You should try scheduling all of your workouts at the beginning of the month and selecting meals for the whole week each Sunday. Go and shop for healthy foods on the same day of the week, every week. 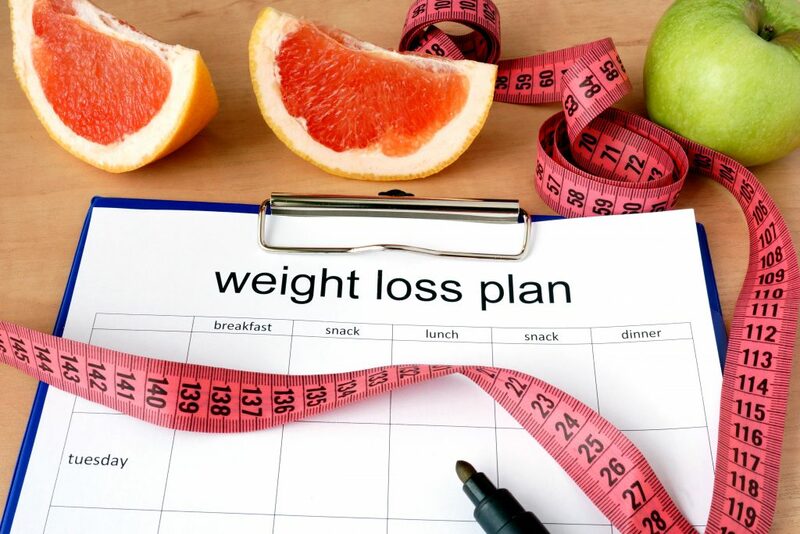 Making a plan for both fitness and weight loss goals in this way provides you some structure and ensures you keep working towards your goals. Plus, by taking the guesswork out of when you’ll fit each activity in your schedule, you will no longer need to rely on motivation alone to get things done. Weighing yourself can be a very helpful way to track your progress; however, doing it too often is actually counterproductive when it comes to sustaining your motivation. Weight normally fluctuates through the day, as well as from one day to another. Daily weigh-ins can bring on a roller coaster of emotions which can sap your motivation. Keep in mind that it’s not just about the numbers on the scale, it’s about health too. Photos and measurements are better methods of tracking your progress – looser jeans don’t lie! So limit your weight-ins to a weekly or even bi-weekly timetable to track your progress without messing with your motivation. Willpower is infinite – the more you resort to it during the day, the less chances you will successfully use it at the dinner table. So spare this precious resource for situations that require tons of it by relying on effortless little hacks that help you consume less without even realizing it. One of such hacks is staking up on bananas, oats, lentils, green beans and carrots. They are all great sources of soluble fiber, which in results will help you to feel fuller for longer time, leading you to lose more weight overtime! 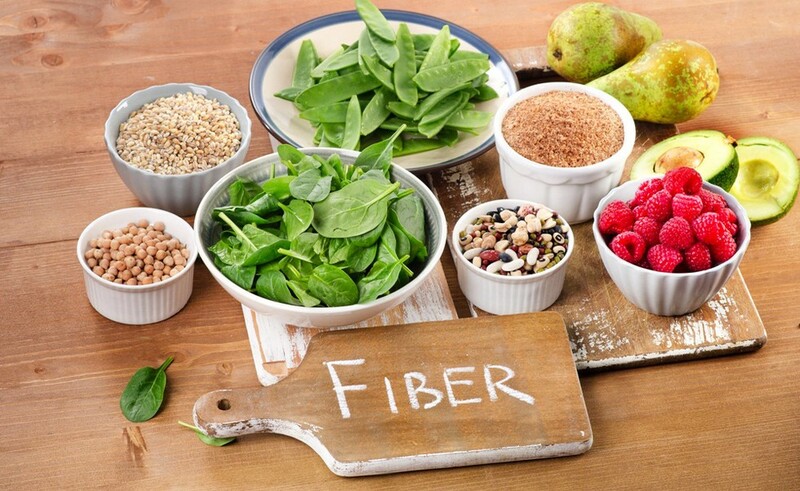 Also a great benefit from soluble fiber is that fiber protects your heart by lowering your LDL cholesterol. The same as with weight loss diet, the key to success when it comes to working out is consistency. So it’s best to choose an activity you enjoy doing rather than one you think will “burn the most calories”. Take the huge amount of unused gym membership as any indication, that, as obvious as this may sound, you are still prone to failing in this trap. Instead of doing that, opt for the activities you enjoy doing most such as salsa dancing, rock-climbing, kayaking or swimming. You will be much more likely to get moving and continue doing it even well after you’ve reached your goal. You might be asking yourself, what is a pusher? Well, it’s that one person that will encourage you to go off your diet “just this once”. The real problem appear when “just this once” comes up at every family gathering, every night out with friends, every date night etc. And before you know it, you’ve fallen off the wagon and your motivation is at an all time low. So prepare for the pushers with previously thought of answers. And if everything else fails, avoid the peer pressure by making other activities not revolving around food. For many people, thinking of how you will feel once you’ve reached your goal is most motivating. However, for others, actually thinking of how you will feel if you don’t may be far more effective. So go ahead and find a pen and a piece of paper and write down all the negatives or not working out or not changing the way you eat. If nothing changes, where will you be a year from now? How will you feel? Refer to this list anytime you need an extra dose of motivation.